We Want You to Have a Great Time Here, But There Are A Few Things We Need Before Your Do. All participants and visitors to hot track areas at Pikes Peak International Raceway are required to sign a liability waiver to gain entrance. The waiver must be signed in the presence of a PPIR staff member. To sign a Waiver, you must be at least 18 years old. A parent or guardian must be present to sign a Minor Waiver for any individuals under 18 years of age. If the parent or guardian cannot attend the event, minors and their parent or guardian are invited to visit the PPIR administration building Monday through Friday, 8AM-5PM, to sign the minor waiver in advance. In some cases, the organizer of an event being held at the track may have a waiver that must be signed in addition to the PPIR waiver. These waivers will be available at the event, or information will be made available on individual PPIR event pages or corresponding websites. 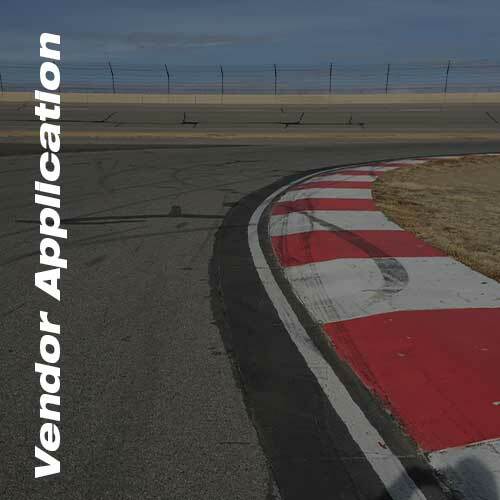 Vendors interested in selling food or other goods, or utilizing space for marketing activations and promotions at PPIR events should fill out the attached form and return it with a copy of your insurance and food license (if applicable) to information@ppir.com. 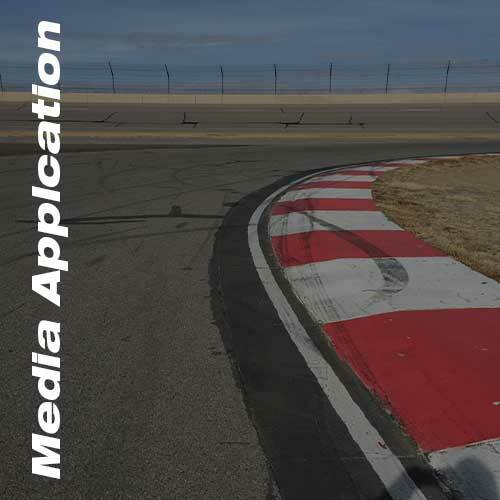 For information about Pikes Peak International Raceway, interviews, or media access to an event, please email Brady Alberson or call 719.382.7223.